I came across these two profiles/interviews featuring Marvel Comics and Spiderman creator Stan Lee, and Jason Fried of 37signals in the November 2009 issue of Inc. magazine. 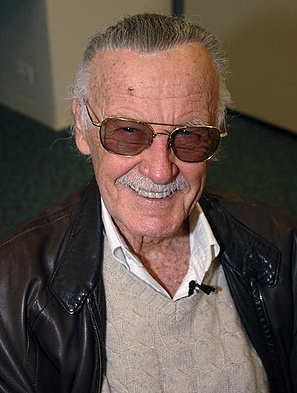 Stan Lee is still going strong at the age of 87, and his story is told in the feature, How I Did It. 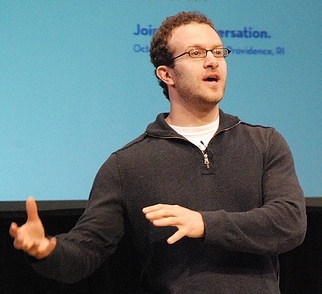 Also in the same issue, Jason Fried, CEO of 37signals provides insight into his workday and how he operates his company. “Employees come to the office if and when they feel like it, or else they work from home. I don’t believe in the 40-hour workweek, so we cut all that BS about being somewhere for a certain number of hours. I have no idea how many hours my employees work — I just know they get the work done.